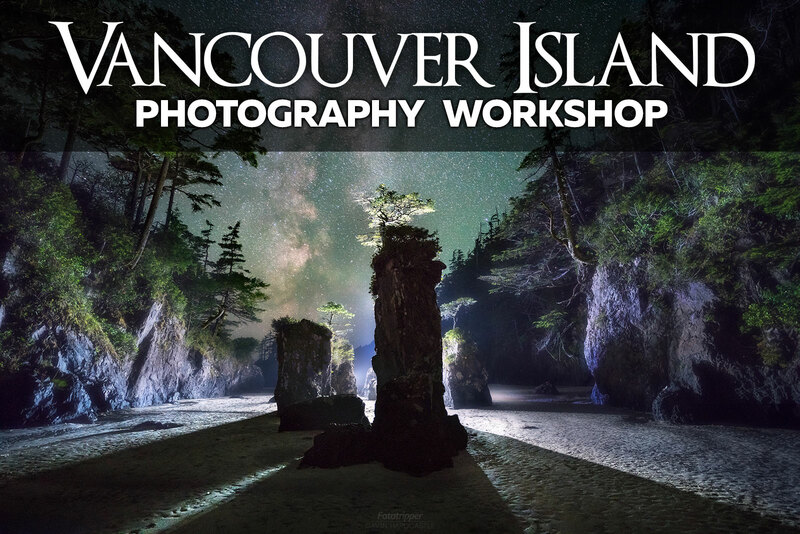 Join me Gavin Hardcastle & and my friend Adam Gibbs for this spectacular Vancouver Island Photography Workshop at San Josef Bay. After inadvertently becoming the ‘Laurel & Hardy’ of landscape photography on Youtube, we decided to team up for our very first ‘Hardcastle & Gibbs‘ joint workshop in a location that is very dear to our hearts. 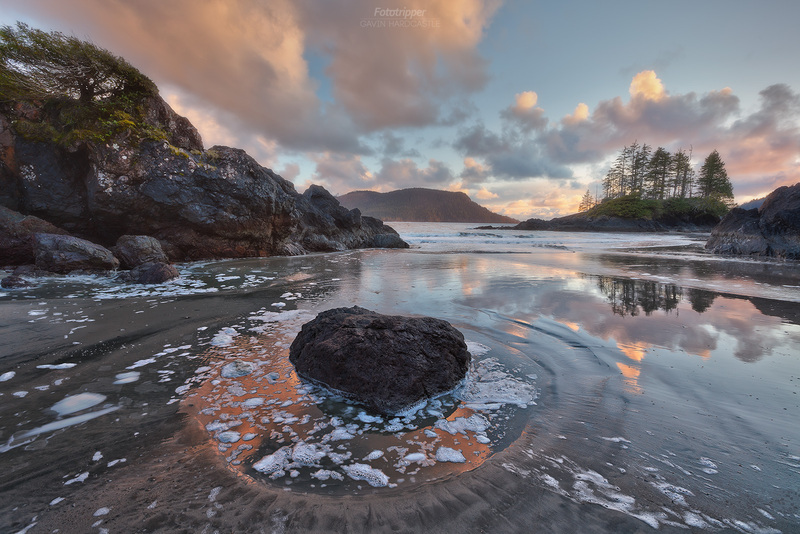 San Josef Bay is one of the many jewels of Vancouver Island and both Adam and I have spent years studying this fascinating seascape. Date Change: We were just notified of road closures on our original dates so the dates have been changed to June 15,16 and 17. 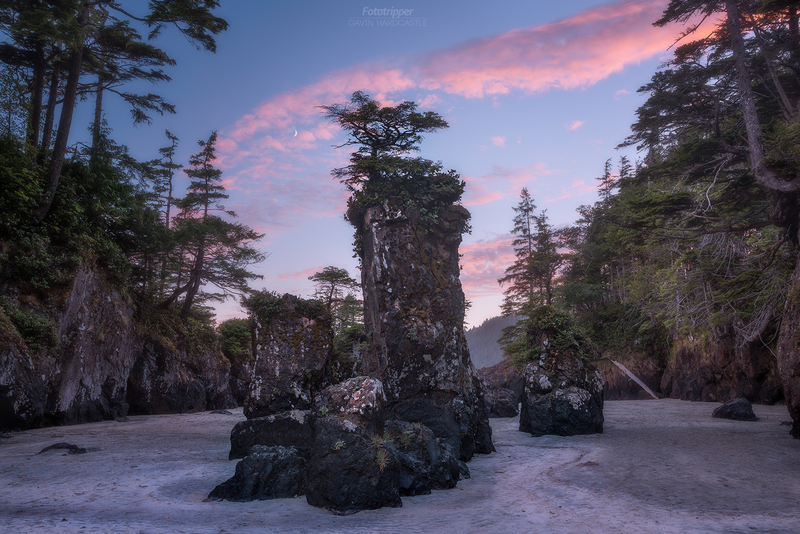 Beautiful in any weather, San Josef Bay offers up dramatic sea stacks, tide pools and some typically gnarly West Coast trees. 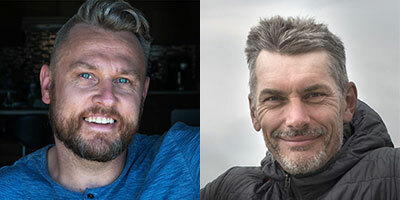 Learn from two of the best landscape photographers in the business right there on the beautiful sandy beach. This workshop is a little different. 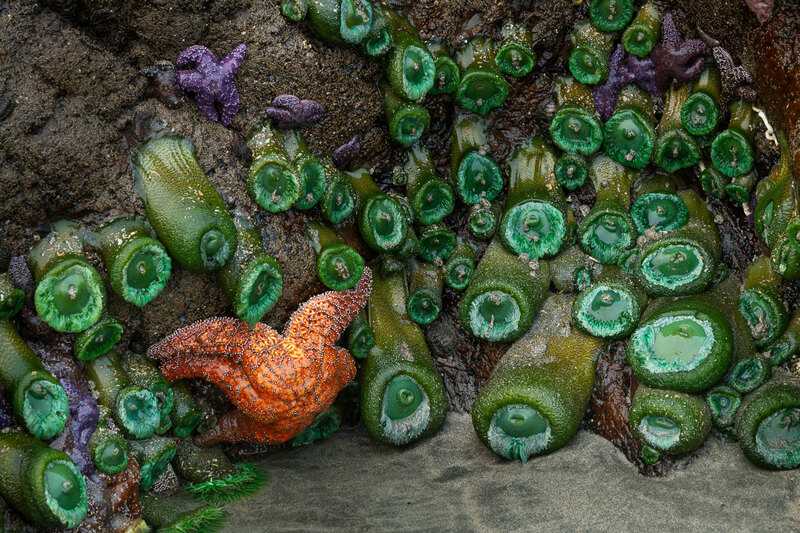 You’ll be camping for two nights on the sandy beach of San Josef Bay just 100 ft from gentle Pacific waves. Not only will we be providing your accommodation and transportation, but this excursion will be professionally catered. We’ll provide food, drink, transportation and camping equipment to ensure your comfort. It’s not quite ‘glamping’ but not far off. What could be better than enjoying some delicious food around a camp fire with a cold beer (or wine), then heading out to shoot the sunset? There will of course be hot tea and coffee available throughout the day. As an added bonus we’ve scheduled this workshop to happen during prime Milky Way season. 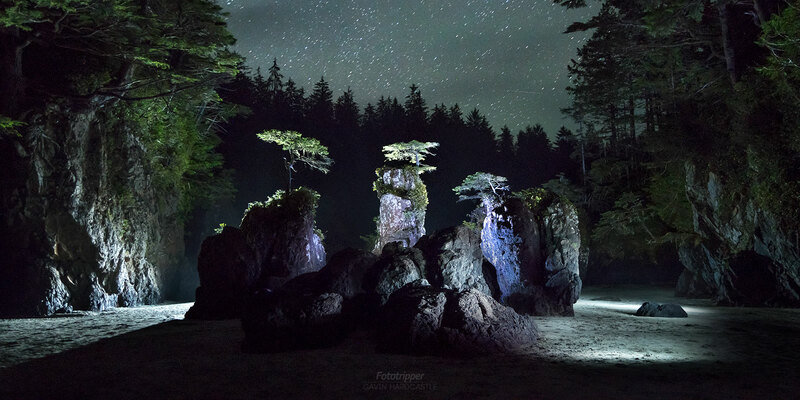 If we’re lucky enough to get clear skies at night, you’ve got the option of staying up late to shoot the Milky Way as it glides over the famous sea stacks. We will have a caterer to take care of the food and beverage prep so that we can devote as much time as possible to helping you with your photography. Our assistant will be keeping the camp fire going and making sure everyone is properly hydrated. You get yourself to Nanaimo, British Columbia. We will pick you up early on the morning of June 15th and then drive you all the way to the trailhead for San Josef Bay. As a group, we then walk 1 hour along an easy trail to the beach where your camp site will already be setup and waiting for you to get comfortable. Just unravel your sleeping bag and you’re all set. We’ll have an early dinner on the beach so that we can then go and shoot the sunset together. The next two days will be a series of camp site meals, photo shoots, drinks, stories and shenanigans. On Monday June 17th we’ll have our last sunrise shoot and then return you back to Nanaimo, hopefully with a memory card full of gorgeous images and some fun memories of your own.